Please meet Russian Partisan Leader Grigori Jefimowitsch, Codename: Rasputin. Rasputin was definitely a mysterious character that leaves a lot of room for imagination. 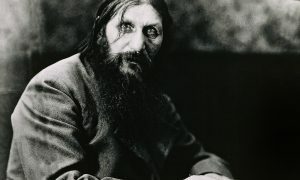 Check out this article that talks about 5 myths and truths about the guy: http://time.com/4606775/5-myths-rasputin/. 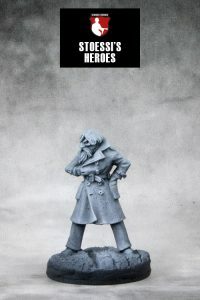 Anyway, so back to our Rasputin at Stoessi’s Heroes: I’m sure the story around this feared Partisan leader would describe him as being tough as nails and he’d probably have his own entry on http://www.badassoftheweek.com/. 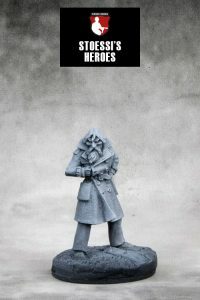 The story about him would likely involve lots of conspirational meetings, sneaky sabotage and deadly encounters with German patrols (deadly for the Germans of course). 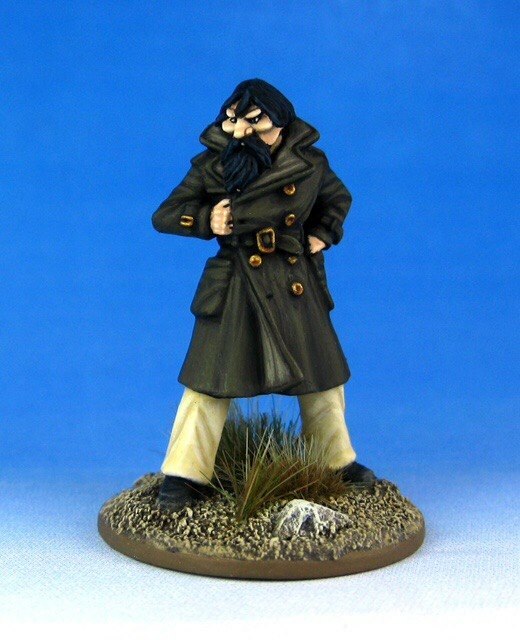 Rasputin is now available in our shop and via our resellers. 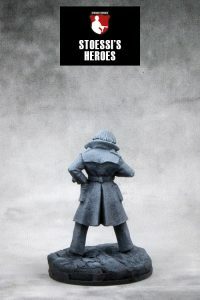 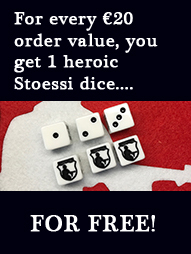 Join the Stoessi’s Heroes group on Facebook and also our Facebook page, so that you don’t miss any announcements of new releases.